After Bhangra in Brazil, we saw another beautiful amalgamation of two very different cultures. This time, it was Odisha’s traditional dance forms in France. 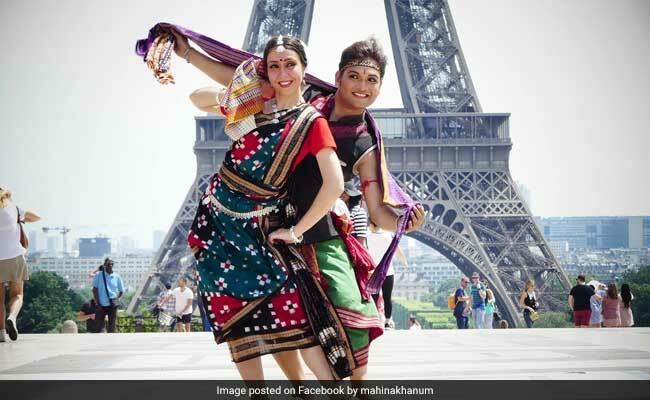 To celebrate the Odisha Dance Week in Paris, internationally acclaimed Odissi dancer Saswat Joshi performed Odisha’s Sambalpuri folk dance in front of Eiffel Tower along with other artistes on May 26. The dance troupe’s colourful performance enthralled spectators at the famous French monument, the Odisha Sun Times reports.